Ben & Jerry made it known on HuffPost Live that they're down to make weed-infused ice cream once marijuana is legalized. And while we've probably got a few years before that's possible, we thought we'd give the guys a head start by suggesting the best pint to pot up. These were the strongest contenders to come out of our informal office poll. Tell us which one you'd most like to consume (slowly, next to a waiting Hot Pocket) by voting below -- but if we left out an obvious flavor, let us know in the comments. 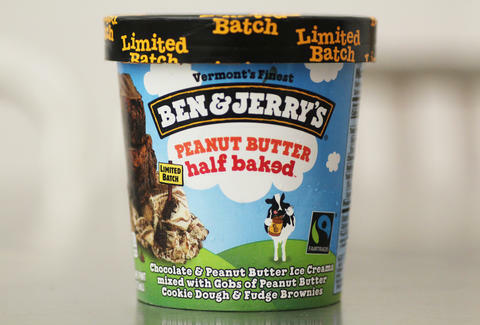 Which Ben & Jerry's Flavor Should Have Weed In It? Kristin Hunt is a Food/Drink staff writer for Thrillist, and thinks Cinnamon Buns with weed would rule us all. Follow her at @kristin_hunt.